Sheriff’s candidate Fernandez, left, is 1,036 votes behind Sheriff Devlin, but won’t concede until absentee and affidavit votes are counted. COOPERSTOWN – With candidate Bob Fernandez unwilling to concede, the outcome of the Otsego County sheriff’s race will be uncertain until Nov. 16, a week from tomorrow, according to the county Board of Elections. 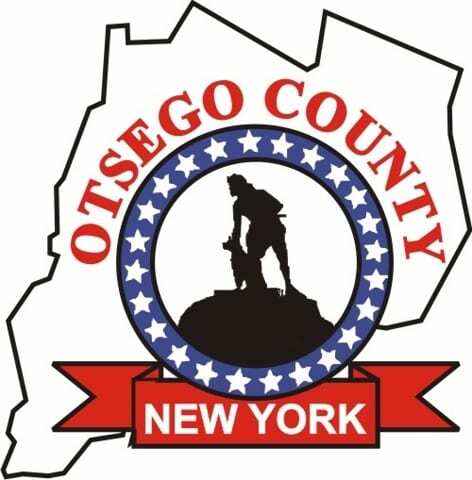 Lori Lehenbauer, the Republican commissioner, said the canvassing – the tallying of absentee and affidavit ballots – will begin next Wednesday, the 14th, on about 1,500 of the 1,949 absentee ballots sent out and 319 affidavit ballots cast day-of at polling places around Otsego County. The count will be conducted from 9 a.m.-4 p.m. Wednesday and Thursday, and as long as a wrap-up may take on Friday. 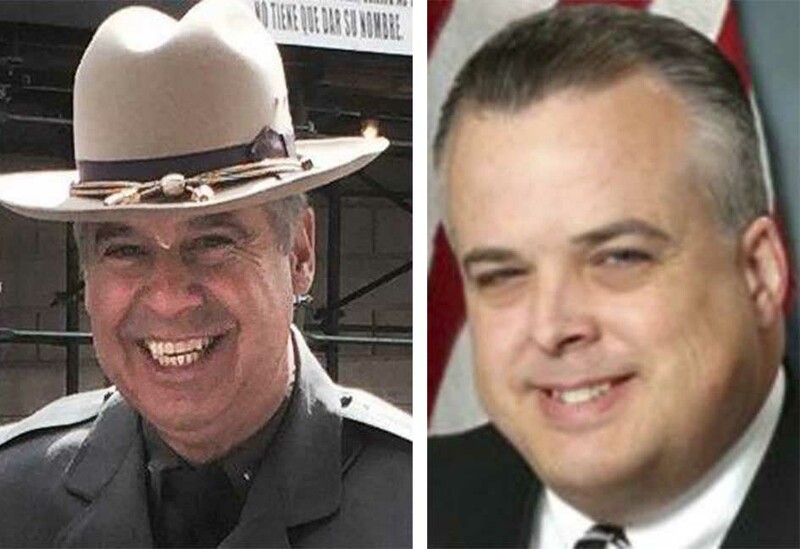 Fernandez, the Republican running on the Democratic line, received 9,356 (47 percent) votes in Tuesday’s election to incumbent Sheriff Richard J. Devlin Jr.’s 10,392 (53 percent), a 1,036 vote difference. Devlin declared victory Tuesday evening, but Fernandez said he will not concede until the count is complete. 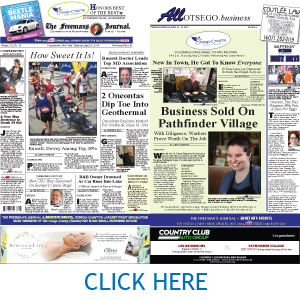 Parenthetically, Casale pointed out that Devlin won all but the City of Oneonta and two towns – Oneonta and Morris, and only lost by one vote in Morris. Casale and Lynn Krogh, his wife and partner in Casale Associates, their consulting firm, will act as observers during the canvass. Richard Sternberg of Cooperstown will serve that role for the Democrats, Swan said. The Democratic elections commissioner, Mike Henrici, explained that affidavit ballots are filled out on the day of an election by voters who didn’t register their address changes with the BoE on moving from one town to another, or by people not registered to vote. In the first case, the ballots are usually accepted; in the second case, if someone is not registered, the ballot would be discounted, but the individual would be registered to vote in the next election, he said. The 319 affidavits filled out at polling places this year are more than the 154 in last year’s general election, but less than the 500 cast in the presidential election of 2016, he said. The commissioners said absentee ballots have to be postmarked the day before Election Day. Military and federal employees’ ballots can be received by Nov. 19; others must be received by the 13th. Some 80 percent of absentee ballots have already been received, but “we’re going to get a few more trickling in,” Henrici predicted.